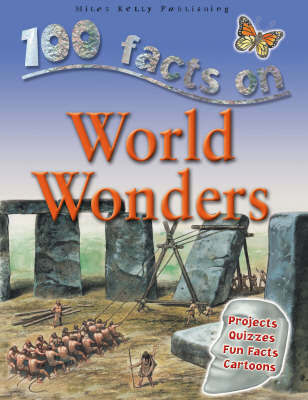 Each of these exciting titles is crammed with 100 essential facts. Detailed illustrations encourage even the most reluctant of readers to become absorbed within each fascinating world of information. Quizzes are featured to test knowledge, as well as fun projects to get involved in.